Louvre Dress https://www.review-australia.com/asia/louvre-dress-black-cream/RE19DR039.REBLK009.html Let the Louvre Dress put you in a Paris state of mind. 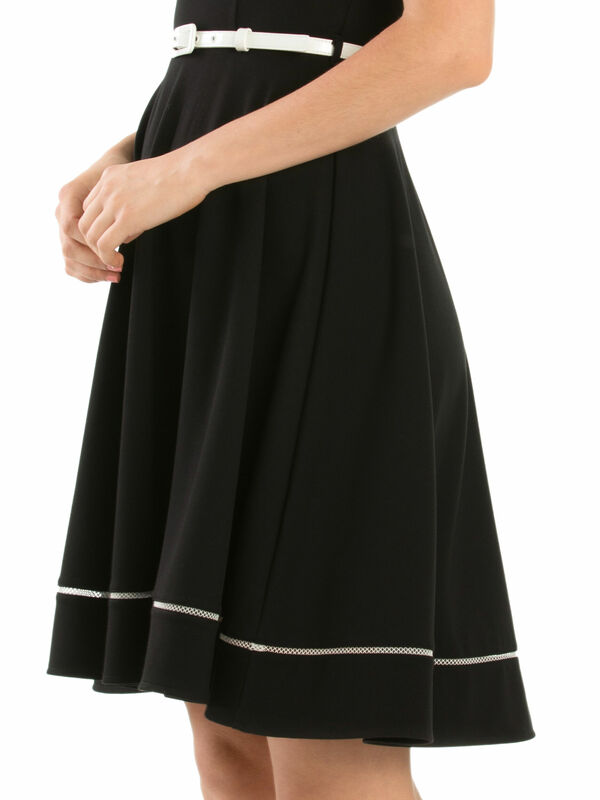 This gorgeous and versatile style has a soft stretch fabric with a fit and flare silhouette. 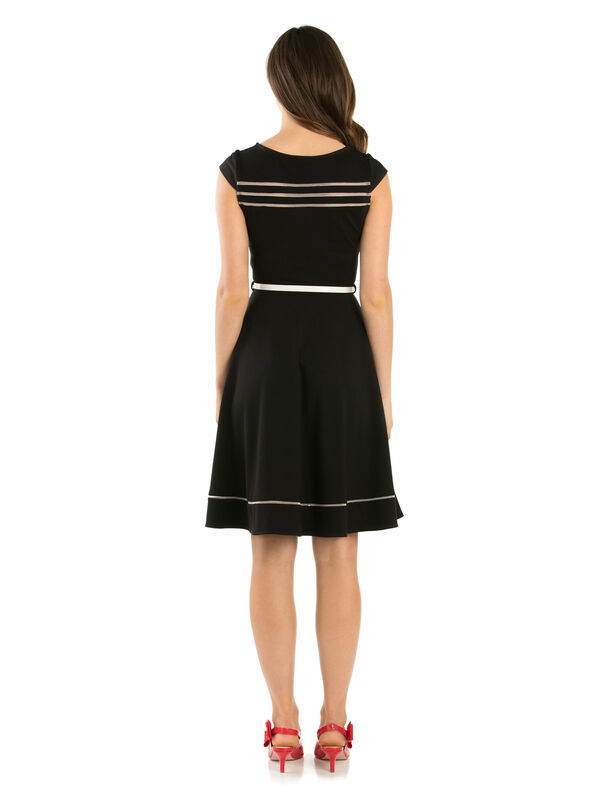 The classic style features cap sleeves, a contrast mesh stripe detail and a removable white patent belt.